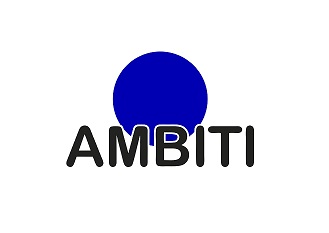 Ambiti Acrylic Cleaner. Scented neutral cleanser for skylights, acrylic panes and mirrors. Quick drying without leaving a trace, acts fast dissolving all types of fats.